WeChat is one of those good application for those who have friends in China and also for those who wants to make business with Asian countries. However sometimes iPhone users are facing with some problems while they want to use the app. One of those problems is that they cannot install WeChat on their device. If you are having a similar problem on your iOS devices, you can see some of our solutions on here. We hope it is going to help you. Download and install WeChat on App Store or iTunes. Don’t have the app from unknown sources. You need iOS 8.0 operating system in your device. If you don’t do/have one of those options above, you cannot install WeChat on iPhone. If you don’t have any problem with those options but you cannot install WeChat yet, please see if there is any fact that stops the installation. This can be old files of the application too. So you will need to check files on your phone and other applications that can stop downloads and installs. 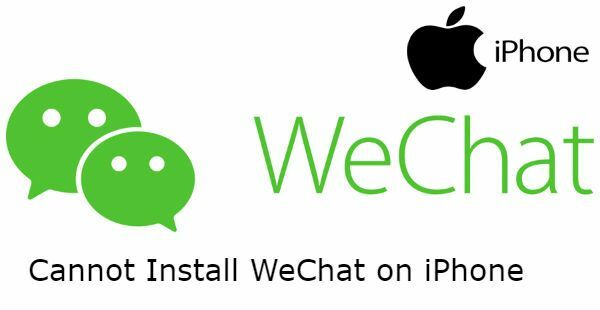 Do you also want to use WeChat at another iOS device, see this Q&A for iPad: Can You Install WeChat on iPad? Search “WeChat” on the store. Tap on download button to start it. 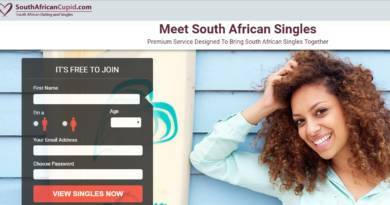 The app will be automatically installed to your device. That is all you need to do for installing WeChat on your iPhone. If you think that the application is not available for your country, we recommend you to contact WeChat for this. ← Are Reports Anonymous on Facebook ?